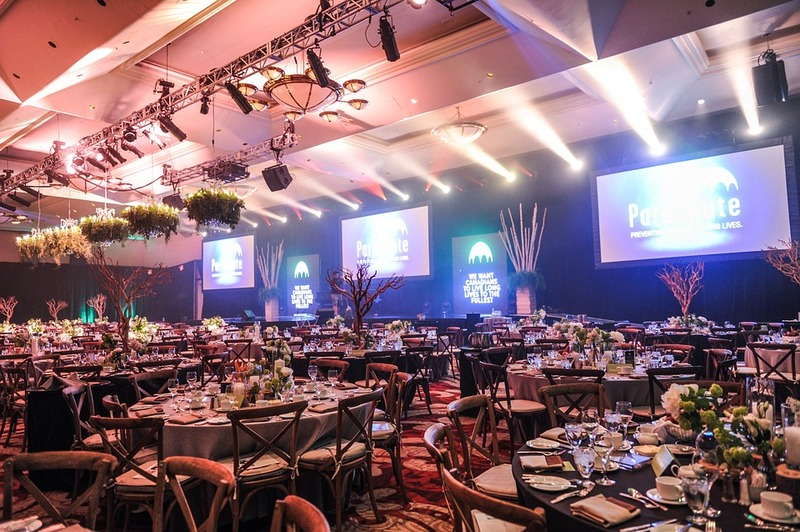 If you have a conference, roadshow, internal communication or product launch event coming up, then you can take advantage of using an event management company such as Blackberry Productions. Using an event management company means that they will take all the stresses and strains out of all the planning that is involved in a large event. We have over 25 years of experience in planning and managing events of all shapes and sizes. Having a successful event depends on many things, including making sure that every detail is managed and planned for. Here at Blackberry Productions we have all the skills and knowledge to ensure that your event will be planned to absolute perfection. Using an event management company will not only give you the benefits of all their expertise and skills but they can also give you ideas, plug any gaps that you may have and make improvements making your event memorable. By using an event management company, you are buying in a vast amount of skills and expertise. We know the important questions that need asking. We ensure that all hidden costs are explained in the beginning ensuring that there are no nasty surprises at the end. The main benefit we feel of using an event management company is that we can completely take all stress away. We will tackle any type of surprise situations, usually before anyone notices. That way the only thing you have to worry about is actually enjoying the event. By outsourcing your event to an events management team that has expertise in organising events, this will save you time and money. We have established relationships with many venues and suppliers and can negotiate the best prices for you. We will save you precious time as the only thing is to decide on your date and location. You can leave the rest up to us to organise for you. We can provide you exciting ideas for your events. We have tried and tested everything before so we know what will work. We can provide the wow factor – whatever the budget. You can be confident knowing that your event will be a success. Planning is absolutely critical to ensure that the event goes flawlessly. With our events management we will detail every logistical and sales element that needs to take place. We will understand from the beginning the budget that you are working to and will ensure that this is kept to. We have competitive rates with many venues so can rest assured that we will get the best rates for you. The people and tools that we use ensure that all communications made to organise your event is done so efficiently and professionally. Organisation is the key and everything from what is happening hour by hour to ensuring that refreshments and dinner are ready on time will be organised.